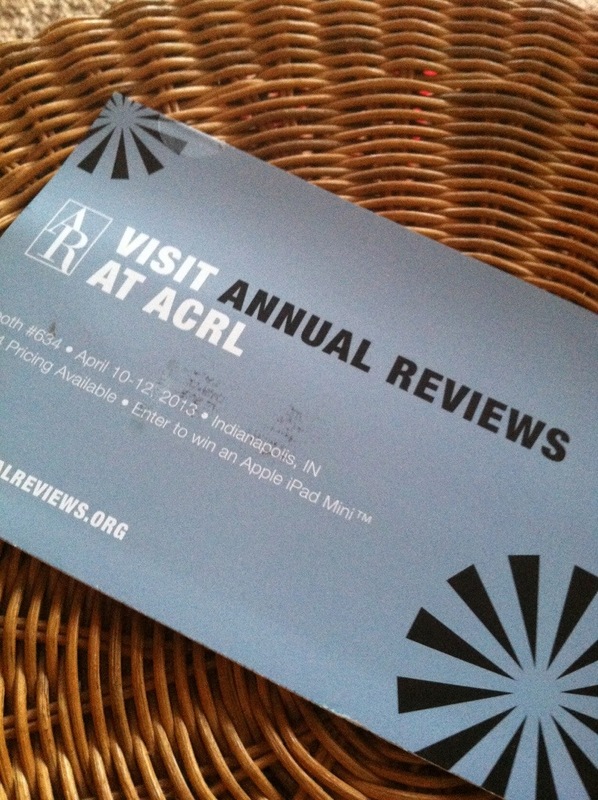 The Association of College and Research Libraries annual conference starts tomorrow, and in the past fee weeks, I have been bombarded with print and e-mail advertisements from what must be every single vendor attending the exhibit hall. I’m coming already, people. Just be forewarned: I’m not coming with a budget.